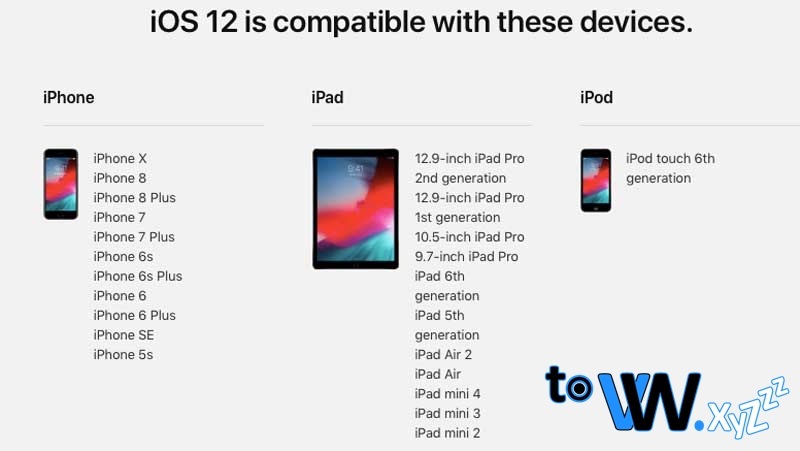 In iOS 12, it has a better and faster performance on Apple devices. This has been proven by users who have installed iOS 12 Beta, iOS 12 to improve performance so that it can be accessed faster. Algorithms are made better and can respond to input or commands from users with a faster process. This is what is always awaited by users of Apple products, the latest features every time there are the latest iOs. 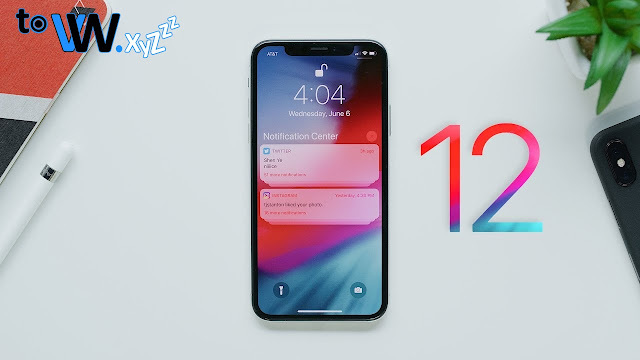 In iOS 12 Apple provides the latest features in it such as Group Notification, Memoji, ARKit 2, Siri Shortcut, and many more new features in iOS 12. In addition to the 12 iOs users can play games and run multiple applications simultaneously but performance is still fast. This is very important for those who will upgrade their iOs 12, remember or if necessary, note the Passcode Lock and Apple ID Account. When the upgrade is complete and you want to enter the device you must fill in the Passcode Lock and Apple ID Account. If you forget, you cannot use your gadget. This is indeed trivial but important and fatal if it is careless. If in your gadget there are many important files or video photos of precious moments, you should Backup in iTunes or iCloud to store your data and information before updating and upgrading. To guard so that if your storage is deleted, your data is still safe and can be returned because it is stored in iCloud. When upgrading you should be in a stable internet connection, this is to avoid failure in the middle of the upgrade process. When upgrading to iOS 12, the gadget will download data up to 2GB in size. Do not get disturbed because the Internet connection makes the upgrade fail and becomes corrupt. If you are in an area that has a bad network connection, you should delay the iOS upgrade. Upgrading iOS to the latest version will require large storage capacity. Because several applications will be available a new version that must be updated immediately. Remove several applications, so when you finish upgrading 12 iOs you will update the most important applications first. There are some people who are more comfortable using the previous version, maybe because there are some applications that are not running well or may be difficult to master the latest version of iOs. You can use iOs 11 IPSW to do a Downgrade, meaning that when you have upgraded to 12 iOs and want to return to iOs 11, that means Downgrade. 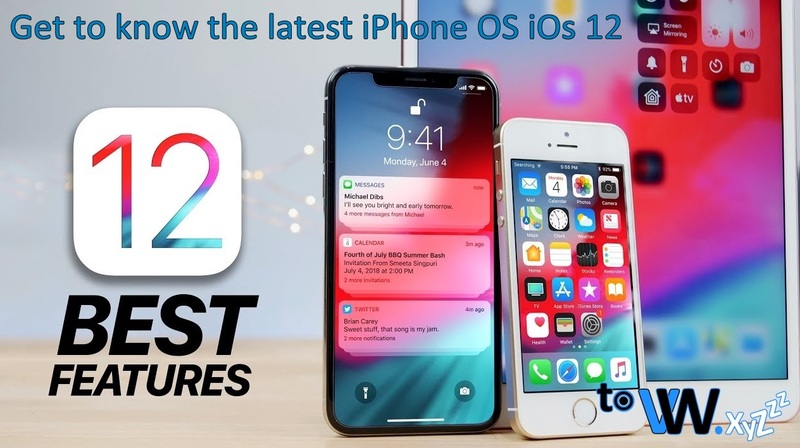 The following is an explanation of the advantages, advantages, features of iOs 12. As well as tips before upgrading to iOs 12. Keyword Search: iOs 12, Information iOs 12, Detail Info 12 iOs, About iOs 12, Advantages of iOs 12, Excellence iOs 12, Latest Features iOs 12, About iOs 12, How to Upgrade iOs 12, What are iOs 12, Tips to Upgrade iOs 12, Persiapana Upgrade iOs 12, Easy Ways to Upgrade iOs 12, Gadgets that are Compatible with iOs 12, Complete Specification Information Regarding iOs 12.